Today marks our 4th wedding anniversary and our 10th year as a couple. Happy Anniversary Honey! 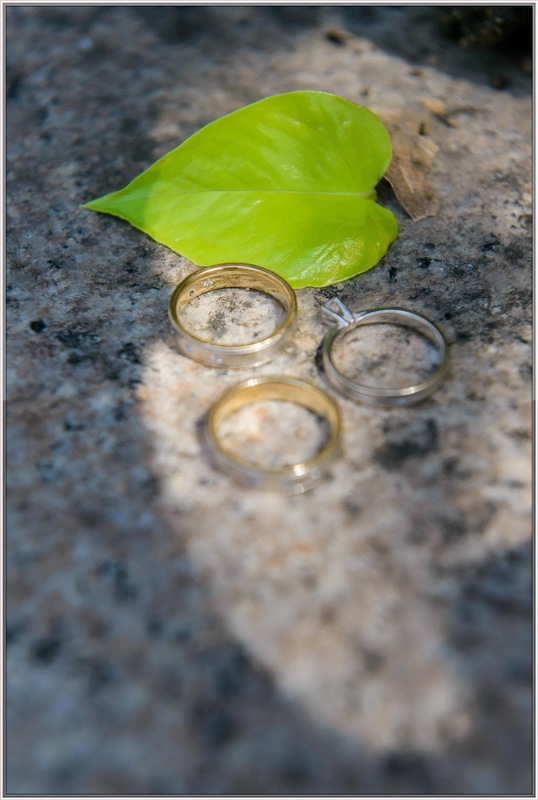 Our marriage is not perfect, we are not perfect too. We fought but we respect each other and sometimes we let the sun go down without resolving it because sometimes we need some space right? But we make sure to settle things the following day. We made mistakes but we chose to forgive each other and forget about that. For us, it’s always LOVE WINS! Four wonderful years with the man of my dreams, two beautiful and amazing children, countless memories, many vacations, a handful arguments, a lifetime of memories and more to create, blessed family, lots of love, dozens of “First”, an endless love and the best is yet to come. We have been through a lot of trials, challenges and problems for the past 4 years, there are times that I almost giving up and asked to be alone. But my husband proves that he loves me and he will never let me go. Our journey as husband and wife is not easy, it’s like a roller coaster ride but at the end of the ride you felt the happiness and fulfillment that you are looking for. At four years, I knew my husband much better, I respect him even more and I love him as much as I loved him 10 years ago. We got ups and down and in times of failure and great trials, we just calm ourselves and honor God. Four wonderful years, God gave us the greatest blessings ever – our children. 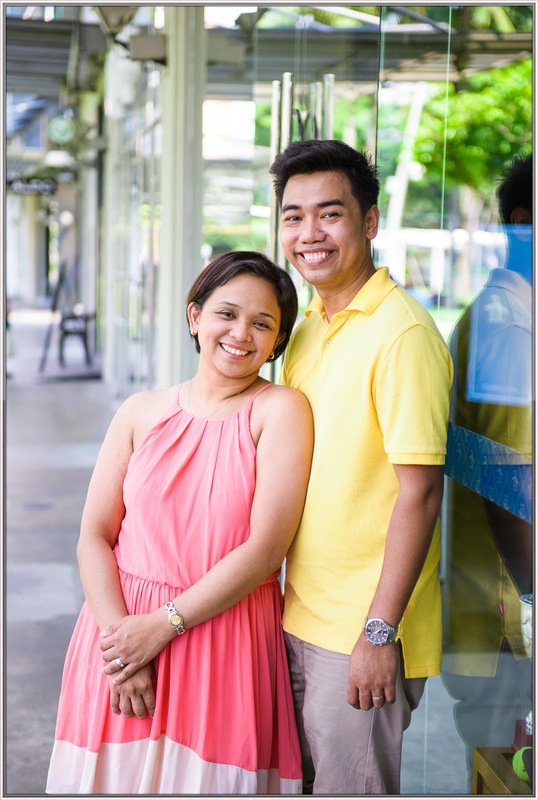 Ian is a hands-on father to Rhian and Rhaine, he will give anything for the kids and he will sacrifice everything for us – from changing diapers to taking our kids bathe, my husband is always there to help me. Ian make sure that we are safe and everything is under control, he is a good provider and a very loving father to our kids. For me, he’s the perfect and ideal father to our children. Four wonderful years, slowly our dreams come true. Our little family, own car and now own house soon. The secret is that we don’t stop dreaming and believing that we can do it, that in God’s perfect time all our dreams will come true. Matagal man, mabagal man, mahirap man at least unti unti namin natutupad. It’s not easy to make all this things possible but since we have each other, hold hands and faith in God, we believe that we can do it together. Four wonderful years, we are a happy family. 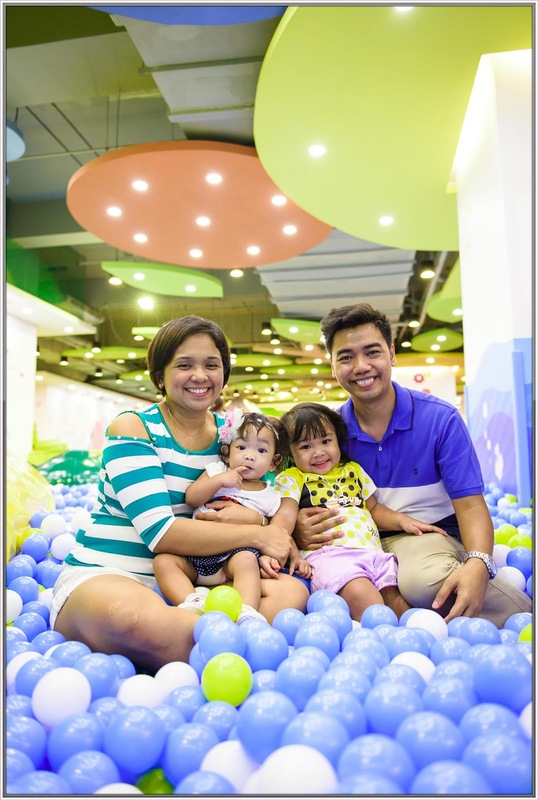 We make sure to raise our kids a happy one, we make sure that our home is the happiest place of our kids, I’m proud to say that Rhian and Rhaine is a happy babies, at home it’s all about love, full of love. I’m so thankful that God gave me a husband who loves us more than he loves himself. No family is perfect. We argue, we fight, we even stop talking each other at times, but in the end Family is Family. The love will always be there. Four wonderful years as wife, ten amazing years with this man is PRICELESS. I cannot ask for more because I’m happy and contented now with my life, together with my husband, my kids and our family, God truly loves us. Happy 4th Wedding Anniversary to Us!